BEIJING China said Friday it is ending controls on bank lending rates in a move toward creating a market-oriented financial system to support economic growth. Reform advocates see an overhaul of China's interest rate policy as one of the most important changes required to keep its growth strong. Banks currently lend mostly to state industry rather than the entrepreneurs who create China's new jobs and wealth. Allowing banks to negotiate their own rates with borrowers could channel more credit to private enterprise. 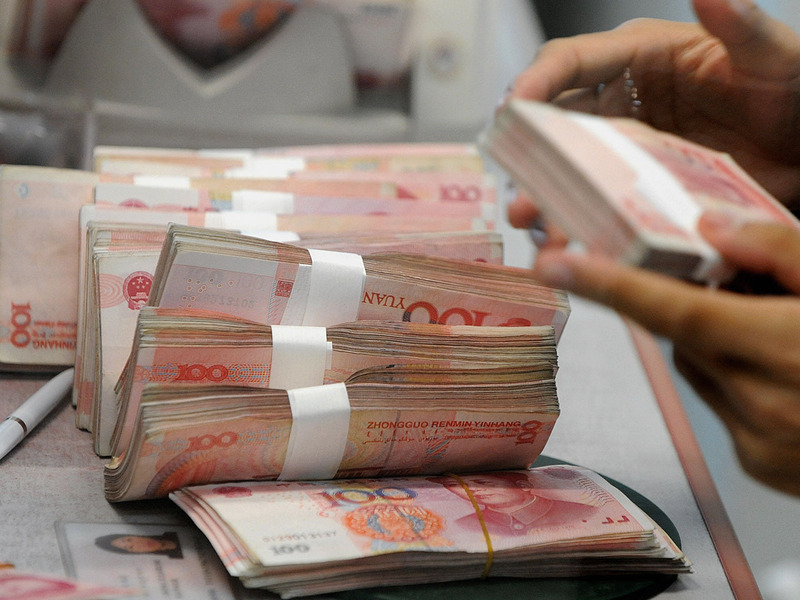 "This reform is to further develop the basic role of market allocation of resources -- an important measure to promote financial support for the development of the real economy," the central bank said in a statement announcing the change which takes effect Saturday. The scrapping of controls on lending rates is the first major economic reform launched under the government of President Xi Jinping, who took office this year. Xi and other leaders have promised an array of changes but until Friday no details had been released. The end of the controls is likely to lead to banks raising rates on loans. That would mean an influx of money to already cash-rich lenders, which might help set the stage for another change - raising the low rates paid to savers. There was no word Friday on when that change might occur. Beijing has long used its banks to subsidize state industry with low-interest loans. Savers who had few alternative places to put their money were paid low rates on deposits that in recent years failed to keep up with inflation, meaning Chinese families lost money by leaving it in the bank. That has suppressed household spending, which is among the lowest in the world as a percentage of the economy, and held back efforts to shift the basis of China's growth from exports and investment to more self-sustaining domestic consumption. Chinese families looking for a better return on their savings, have shifted money into more speculative investments in stocks and real estate, helping to fuel a boom in prices of both.